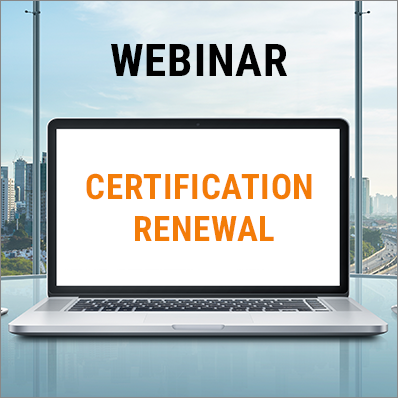 If you are already a certified LEADS Internal Facilitator and your license is expiring in 2019, you are required to renew your certification by attending one of the two-hour webinar prior to the expiration of your license. LEADS Internal Facilitator certification renewal webinars will be offered twice per year, in May and November. If you are already a certified LEADS Coach and your license is expiring in 2019, you are required to renew your certification by attending one of the two-hour webinar prior to the expiration of your license. LEADS Coach renewal webinars will be offered twice per year, in June and December.